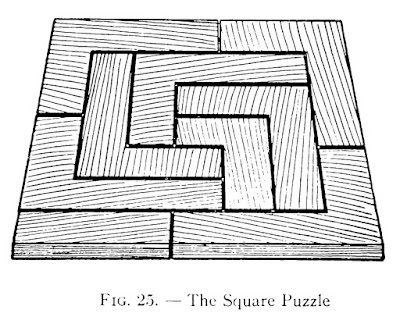 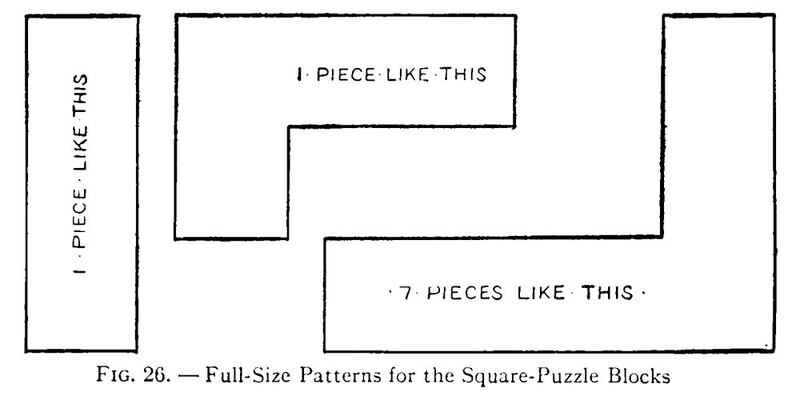 The Square Puzzle, shown correctly assembled in Fig. 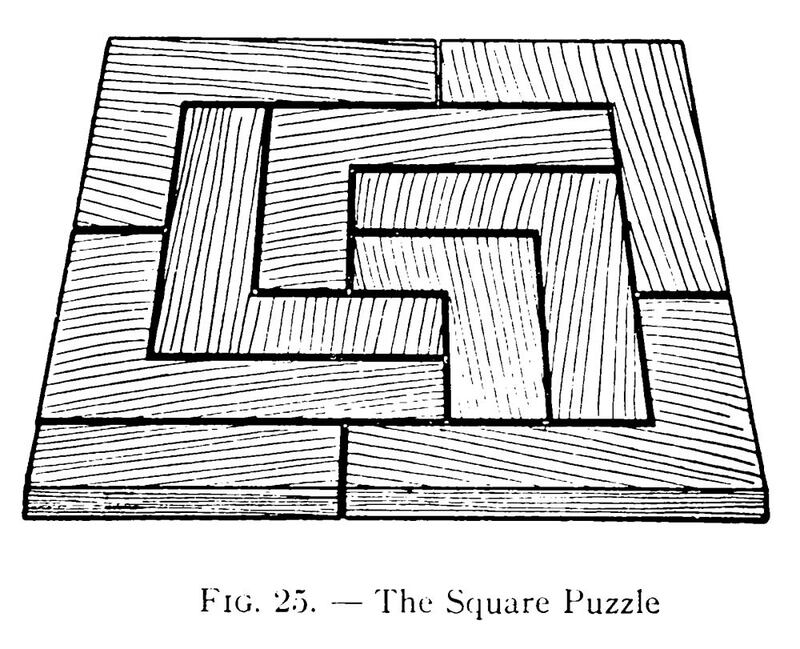 25, is another interesting puzzle to make. 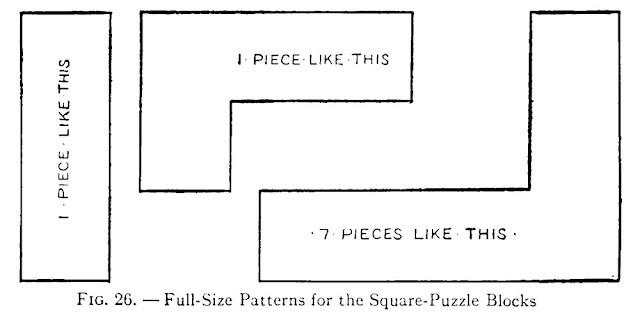 Publisher Boston : Lothrop, Lee & Shepard Co.